Night vision can be very useful when you are walking about in the dark or trying to spot something in low light conditions. For shooters, hunters, various law enforcement agencies as well as for practical reasons of individual persons, good night vision is indeed a significant advantage. There are many ways to achieve a better night vision. Some of these ways rely upon training yourself and your eyes to be more adept at viewing in the dark. Others make use of various cutting-edge technologies and night vision products, enabling you to view more clearly in the dark. Following are some of the most practical ways of improving night vision. If you are trying to view an object in the dark, it would be easier for you to spot it if you kept your eyes moving. This way, your eyes are able to scan the view in front of you and make use of any light source that is available, including ambient light from the stars and the moon. So next time you try to spot an object in the dark, try moving your eyes around a bit before looking directly at it. If you the object you are trying to see in the dark is moving, it will be easier for you to spot it if you don’t look directly at it. This is because rods are more effective in low light conditions and they work best if you are looking slightly away from the object you are trying to see. Of course you won’t be able to exactly see the object this way but you will be able to accurately sense its presence as well as its movement. A good example of this trick is when you look at the sky and some stars seem visible only when you look slightly askance. If you have moved from light conditions into dark conditions, it will take your eyes some time to adapt to it. It is estimated that the human eye may take up to 30 minutes to fully adjust to dark conditions. Once the eyes have adjusted, you will be able to view far better in the dark. An important thing to consider is that while your eyes are adjusting to the dark, they must not be exposed to any bright light, such as a mobile screen. As is the case with most things, practice helps you improve your night vision significantly. As you spend more practice hours in the dark, your eyes get the hang of viewing in the dark. You also get a better idea of distances and view depth by staying and looking in the dark during practice. An important thing to note about practice is that you must practice looking in the dark in a safe place, such as a spacious room which doesn’t have a lot of furniture. Try to avoid a place with too many obstacles while you are practicing. Ever wonder why pirates used to wear a patch on one eye? Some experts have concluded that this enabled them to see better in the dark. Well, when they covered one of their eyes permanently, that eye remains unaccustomed to light and well adjusted to the darkness. So whenever they needed to see clearly in the dark, they simply removed the patch and used their night-adjusted eye to view things more clearly. Recent experiments of this purported legend seem to point that this is in fact true. 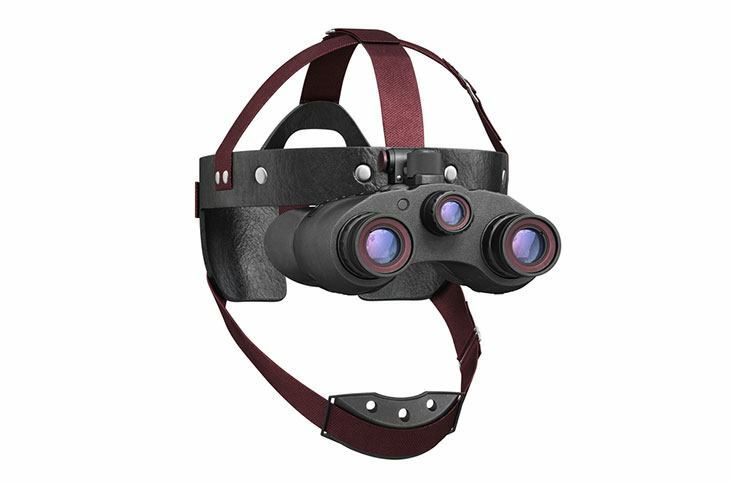 Night vision goggles help you achieve a lot better vision in low light conditions. These goggles essentially use special technology to amplify the amount of light in the view you are seeing. The key component of a night vision goggle is the image intensifier tube. By amplifying the light, night vision goggles allow you to look more clearly. These goggles may even use the ambient light from stars and moon, and amplify it to clear up a view which would otherwise look completely dark to you. 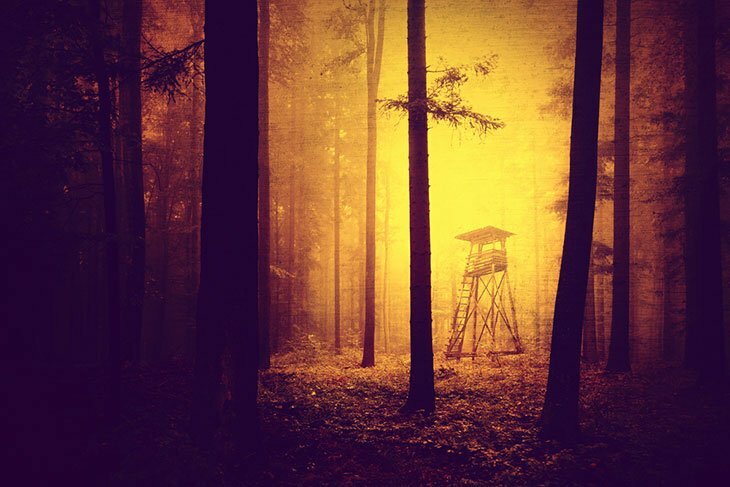 It is for this reason that many professional hunters, law enforcement agencies and other professionals use night vision goggles to achieve better night vision. Thermal imaging is a technology which involves detecting the heat signature of an object. Humans, animals, cars and various other things which can emit heat have a heat signature. A thermal imaging device can read this signature, map it against the view you are seeing and clearly display any heat-emitting objects to your eyes. So you are essentially able to spot any animals, humans or other heat-emitting objects when using thermal imaging devices. Such devices are particularly used by firefighters who may need to be able to look through the smoke and the debris to rescue stranded victims in various fire incidents. Using red glasses is another clever trick to improve your night vision. Basically, you are able to achieve better night vision when your eyes are better adapted to the dark. When you wear red glasses, they filter out all the shades of the light except the red spectrum. Your eyes treat this as seeing in the darkness and automatically adjust to the night viewing conditions even though you may not be in the dark yet. So using red glasses can be quite effective in helping you achieve maximum night time visibility that your eyes can naturally offer. 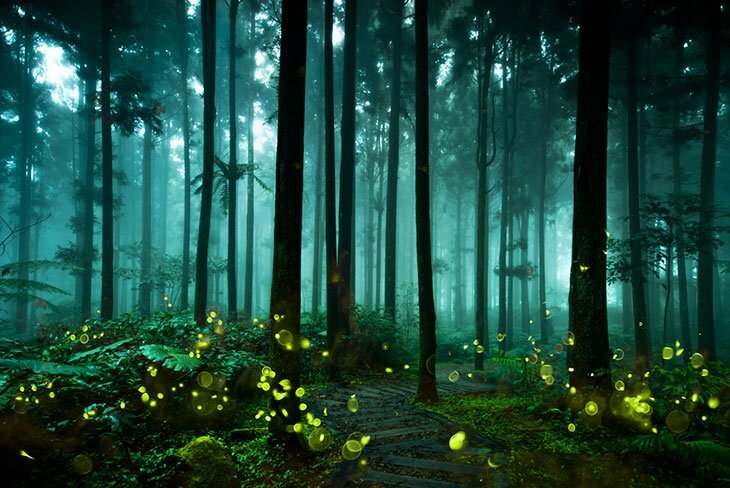 Ambient light refers to light that comes from a natural source, such as the stars or the moon. In most dark conditions, you will still have access to this important light source. It is precisely by using the ambient light that your eyes are able to see whatever they can see or sense in the dark. 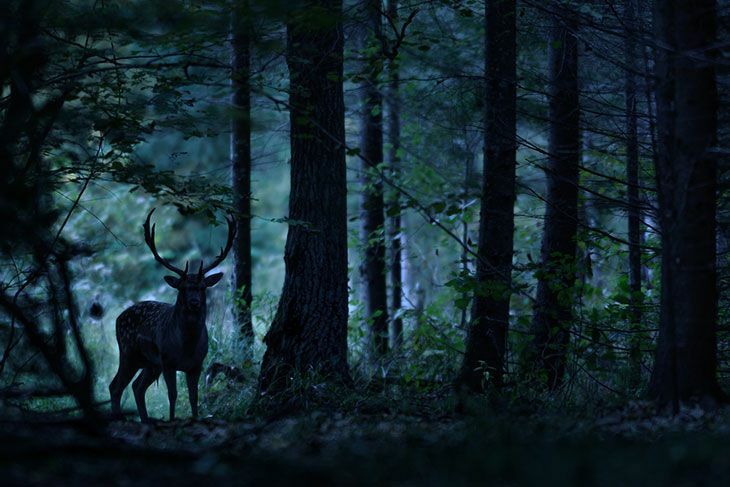 To improve your night vision, try using ambient light to your maximum advantage. For instance, you can spot an object at an elevated place by stooping low and framing the object against the stars or the sky. This may help you identify or located objects more accurately in the dark.